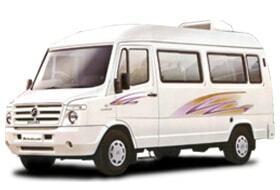 Hire Tempo Traveller in Pune. Shubhyatra travels is one of the most honest and reliable Tour & Travels Companies that offer Ac Tempo Traveller on Rent in Pune, Tour Packages services, Car Rental Hire service for all important tourist destination of our Nation. Shubhyatra travels were established by Mr Gopal Duggal in 2003 in Pune that is viewed as a major area for tourists and travel companies. Now we counted as a most popular travel companies in Pune who deals on Car, Bus, Tempo Traveller rental, holiday tour, and weekend getaways. 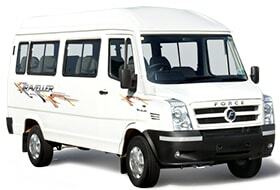 vehicles such as Ac Tempo Traveller, Luxury Tempo Traveller, 9 Seater Tempo Traveller, 12 Seater Tempo Traveller, 15 Seater Tempo Traveller, 16 Seater Tempo Traveller, 17 Seater Tempo Traveller, 18 Seater Tempo Traveller, 20 Seater Tempo Traveller, Minibus coaches. Car Taxi on Rent in Pune. 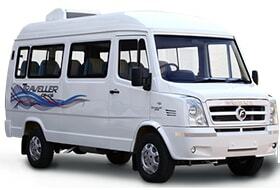 We also offer pushback Seat Tempo Traveller from Pune to long distance tour package. We have various facilities in our vehicles like Music system, LED TV, First And Box, all pushback seats with seat belts, AC on every seat etc. We also have a GPS system in our vehicles. We can also track our vehicle from our office even it is anywhere in India. This feature of our vehicles proves your safe and secure travel experience with us. Thus, you should think a short or long trip to India and contact us to get a best and excellent vehicle make your happy and safe journey. We have all experienced drivers who know the shortcut route and responsible for his service. Pune will be the pickup for Shubhyatra travels for our all trip because we are located in Pune and don’t have any branch anywhere in India. 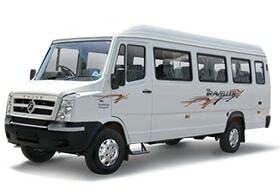 We offer Luxury Tempo Traveller on Rent services from Pune to Shirdi, Book Tempo Traveller for rent in Pune for Goa, hire AC Tempo Traveller on rent for Pune to Mumbai, Tempo traveller hire in Pune for Mahabaleshwar, Hire Tempo traveller in Pune For Aurangabad, Book Tempo Traveller For Lonavala, 17 seater Tempo Traveller on rent in Pune for Panchgani,Hire our vehicle for any tourist destination of India from Pune.